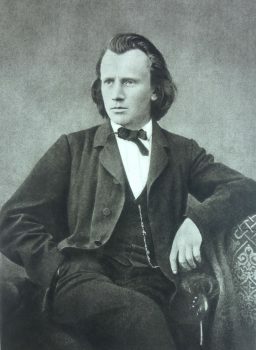 The year 1865 began with a great loss for composer Johannes Brahms. That February, his mother died. By April, he had completed three movements of what was to become the longest composition of his oeuvre: a requiem in his native German. This is an unusual requiem. While the Latin Mass begins with a prayer for the dead, Brahms wrote this requiem “comforting those who have lost loved ones,” said Ronnie Oliver, artistic director of EnsembleNYC. The “Ein deutsches Requiem” is a well-known piece, and one that many New Yorkers may have heard performed before. 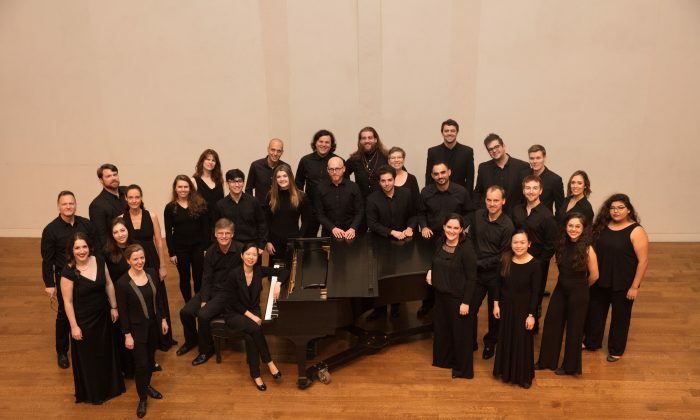 On Feb. 9, the relatively new EnsembleNYC will perform a rather intimate version of the piece featuring the four-hand piano version that Brahms wrote, rather than the orchestral version most are familiar with. Vanessa May-lok Lee and Tom Jennings will serve as pianists. Soprano Maggie Woolums and baritone Andrew Jurden are the soloists. The piece has seven movements in total, composed largely between 1865 and 1866. Some biographies note that the suicide of his close friend, the composer Robert Schumann, in 1856 might have motivated his writing of the piece as well, as the second movement uses music from a piece Brahms had abandoned in 1854, after Schumann’s mental collapse. By the fall of 1866, Brahms had composed every movement but the fifth, which was not completed until 1868. Scored for a soprano soloist and choir, the fifth movement, Oliver said, is particularly moving, and one of many moments wherein the listener can feel how perfectly Brahms has married the meaning of the words to his musical workings. 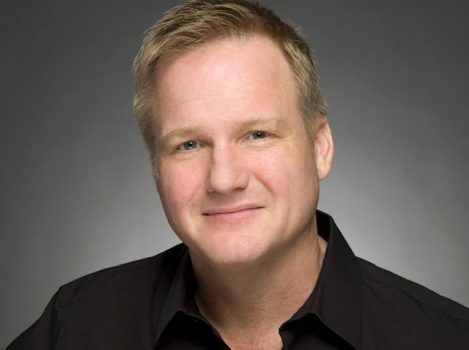 “The soprano talks about, ‘I now have sorrow, but I know I will be better,’ and the choir throughout says, ‘I will give you comfort as a mother comforts a child,’ and it is just a beautiful, sublime movement,” Oliver said. Brahms picked texts that addressed the grief of those mourning, and he responds to the texts of grief with texts that provide respite and acceptance, and ultimately hope and blessings. Musically, there are fugal elements throughout that weave together an emotional journey. “He pairs the text and music to really give hope and address sorrows and give us hope through that,” Oliver said. Oliver chose the piece partly for personal reasons. Two years ago he lost his brother to suicide, and his mother has dementia. Each EnsembleNYC performance donates a portion of its proceeds to a charity, and the Feb. 9 concert will go to support suicide prevention through the American Foundation for Suicide Prevention. Oliver, a choral conductor for three decades, created the ensemble to give hope to others not only spiritually through art, but also in a practical way. “In a way, it’s to use what I have to help other people,” Oliver said. In a way, choral musicians, by virtue of having specific texts set to music, emphasize communication through art almost twofold.